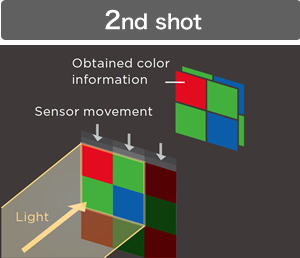 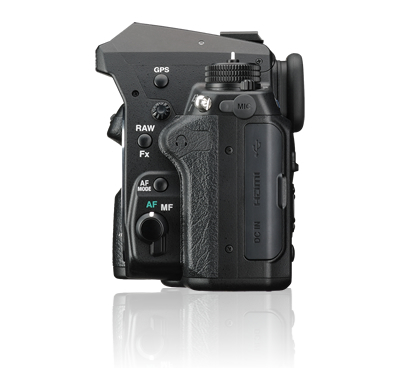 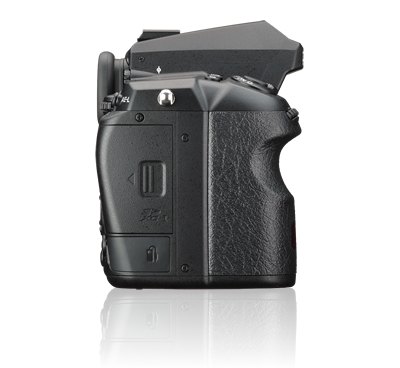 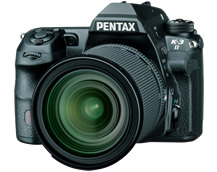 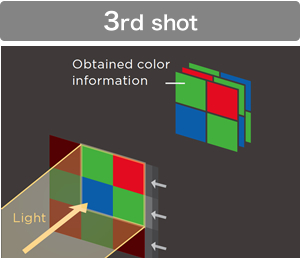 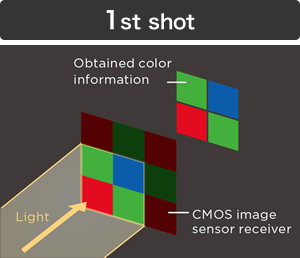 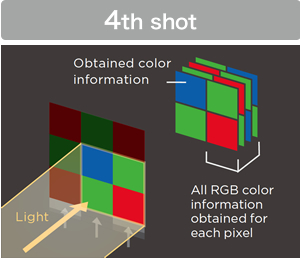 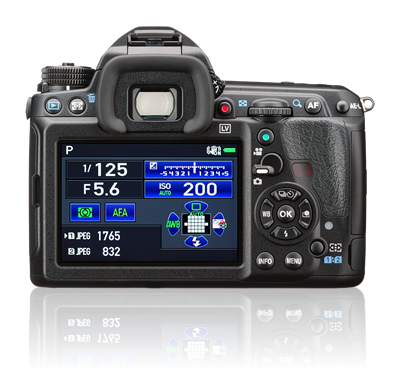 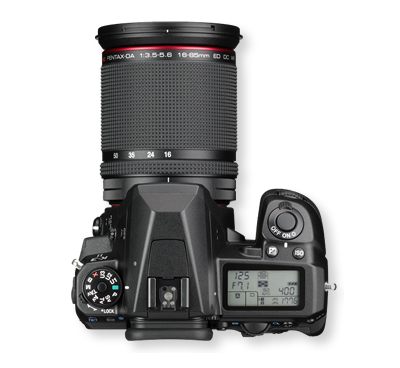 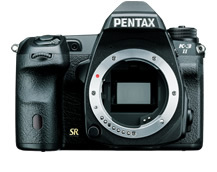 Release of Firmware Update Software Version 1.10 for PENTAX K-3II. 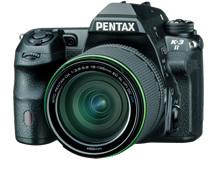 Corresponded to new lens, HD PENTAX-DA 55-300mmF4.5-6.3ED PLM WR RE. 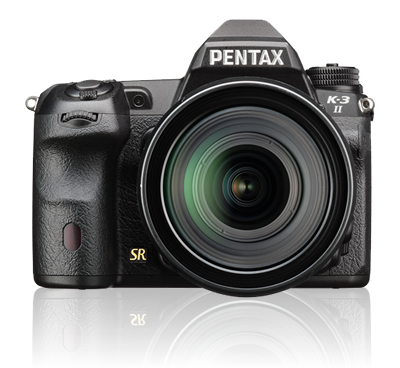 PENTAX K-3 II Silver Edition is released. 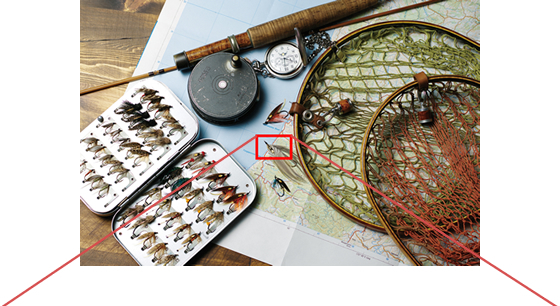 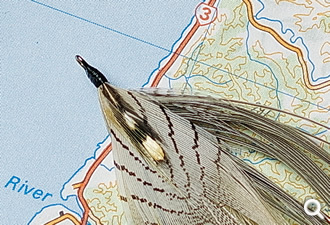 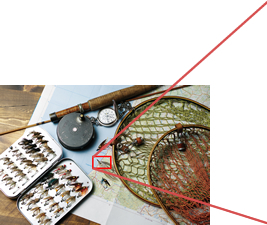 Depict even feather texture and dots on print in high definition.